Canadian singer-songwriter Hannah Georgas will put out a covers EP called Imprints in a month's time, and she's teased another track from the upcoming release. 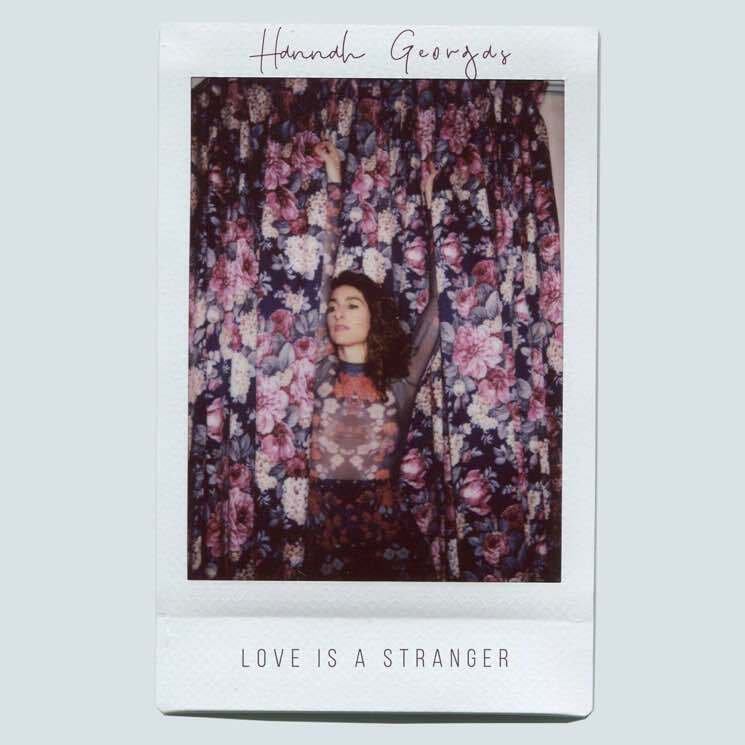 Following her cover of the Cranberries' "No Need to Argue," Georgas has unveiled her take on Eurythmics' "Love Is a Stranger." It features accompaniment by Montaigne, and you can give it a listen down below. As previously reported, the album also features new renditions of Janet Jackson's "That's the Way Love Goes" and Tegan and Sara's "Back in Your Head." Imprints is due out March 8. Annie Lennox Returns with New Single "Requiem for a Private War"
This LA Radio Station Thinks Eurythmics Singer Annie Lennox "Has Potential"